This post is written for #StartANewLife campaign of Housing.com. Housing encourages to embrace #Change if we intend to move forward, living better, and give ourselves the chance to be the best we can possibly be. But in 2013, birth of my child was the turning point in my life and the biggest change I faced till date. The transformation from a career which took up most of my waking hours to being a person responsible for everything of another tiny person, a part of your own- it was tougher than I had imagined. Like many parents, the arrival of a newborn came with the sudden realization that I have no clue about what is going on. I quit my career to be a full-time homemaker. I got busy with daily jobs, trying to work on a proper sleep schedule for him but at the back of my mind I always wondered how and when could I get back to my work. I was missing the sense of accomplishment and being social. 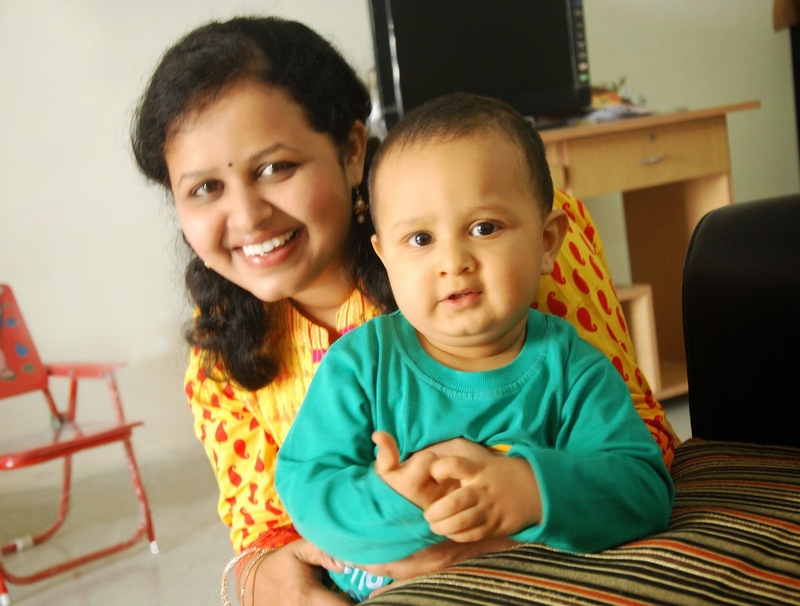 I had made a decision to start something of my own and from home, as I was sure that my baby would be my first priority. It was definitely a challenge to simultaneously start doing something that made me happy. Faced some tough challenges at the beginning. I started noting down my small business ideas, figured out what made me happy. And all this turned into turned into reality a few months back, when I started 'Shreya Design Studio', a new business venture to realize my creative vision. It comprises of 2 main wings, 'Web Wing' and 'Handmade Wing'. Under the 'Web Wing', I design websites and do branding for businesses. 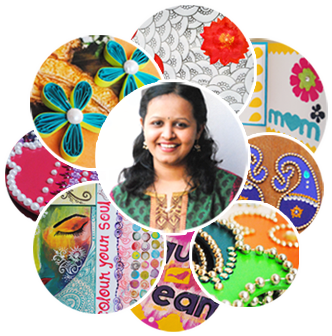 Under 'Handmade Wing', I do party decorations, invitation cards, greeting cards, paper quilled decoratives, paper embellishments, themed packaging, MDF decoratives, beads and terracotta jewellery and much more. You ask for it, and I'll have something for you. All my products are 100% handmade. I totally believe that handmade product is more than just a product as it made with is love, care and thought. It brings out the creativity and uniqueness in me to design and develop beautifully crafted exclusive hand-made products. A love for craft that thrills and inspires me every day to keep developing something new each day, and thereby respond to the changing consumer taste. I work out of home, I converted our third bedroom into a studio and my office. My first major project was Shaunak's 1st birthday party- totally handmade, where everything, starting from conceptualization, party invitations, the superhit welcome board, party decorations and return gifts were my creations. The party was featured in India's leading parenting magazines Mother & Baby, Parent and Child, world famous party portals like CatchMyParty and award winning blogs like TheMomViews. Keep family and loved ones on priority. Develop required skills for the business to grow. And most important, do not feel guilty if one or two tasks in a day are left undone. Had someone told me I would an entrepreneur two years back I would have had laughed at it. But I am a proud budding entrepreneur now (Mompreneur, as I love to be called) and have learnt to welcome the changes in life, cause they only make one better!